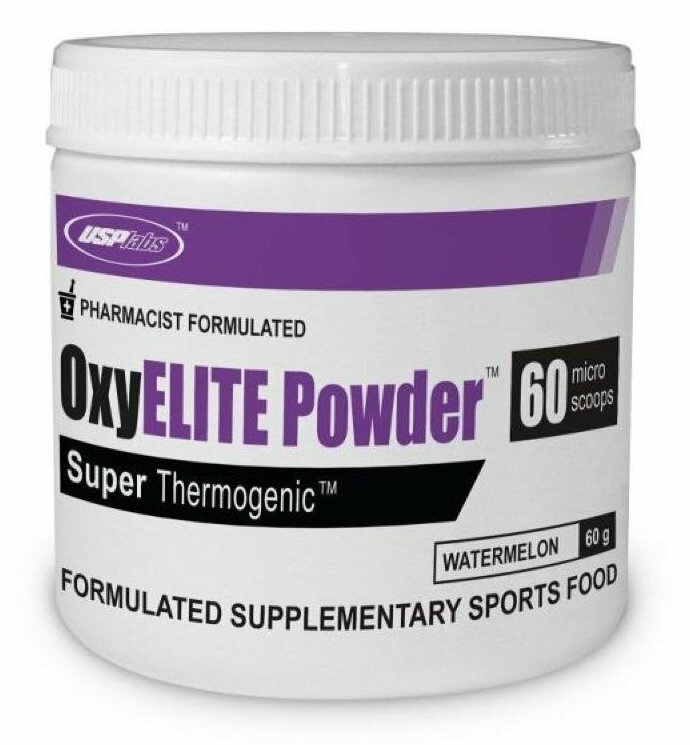 Last week we told you that OxyElite announced the immediate recall of certain OxyElite Pro dietary supplement products. According to the FDA, there is indication of a link between the use of the recalled products and a number of liver illnesses reported in Hawaii, as well as liver damage in a number of other states. The recall has now been expanded to include Raspberry Lemonade 4.6 oz. UPC #094922447494. These products were distributed nationwide through retail stores, mail orders, and direct delivery. 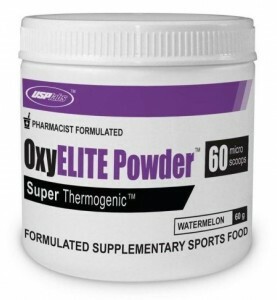 No other products produced by USPlabs are subject to recall. Consumers who have purchased the products should immediately discontinue use of the product and return it to where they purchased it for a refund.